Obituary for Joseph Michael Hanyok | Fletcher Funeral & Cremation Services, P.A. 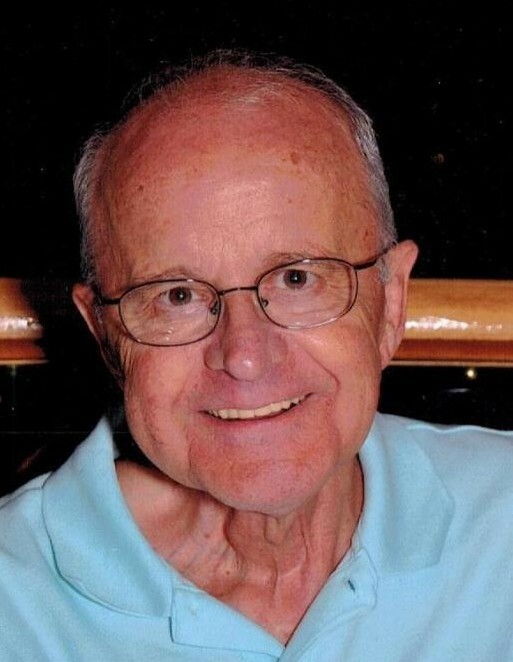 Joseph Michael Hanyok, 75, of Westminster, died Sunday, December 2, 2018 at his home. Born on January 31, 1943 in Indianapolis, Indiana, he was the son of the late Joseph Hanyok and Cecelia Stavish Hanyok. He is survived by his wife of 52 years, Betty A. Hanyok. Before retiring he was an electrical engineer for NSA, NASA, and NRL. He was a member of St. John Catholic Church, and he enjoyed making wooden model ships. Besides his wife he is survived by 2 daughters Teresa Hanyok and husband Herb Henderson, Jr. of Westminster, Laura Hanyok and husband Sean Elliott of Baltimore, 2 brothers Robert Hanyok and wife Pat of Laurel, Jim Hanyok and wife Karen of Yardley, Pa., 1 sister Mary Rusincovitch and husband Frank of Arlington, Va., and 3 grandchildren Josie Henderson, Paul H. Henderson, and Tierney Elliott. Mass of Christian Burial will be celebrated Monday, December 10, 2018, at 11:00 A.M. at St. John’s Catholic Church, 43 Monroe St., Westminster. Interment will follow at Meadow Branch Cemetery. Contributions can be made to the American Cancer Society at www.cancer.org, or to Shepherd Staff at 30 Carroll St., Westminster, Md. 21158.